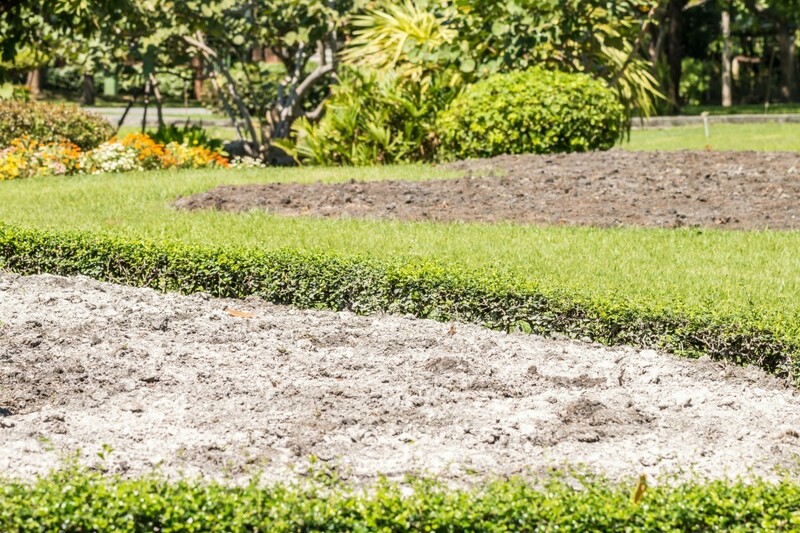 Getting rid of the snake's food source is the first step to reducing their attraction of your yard. 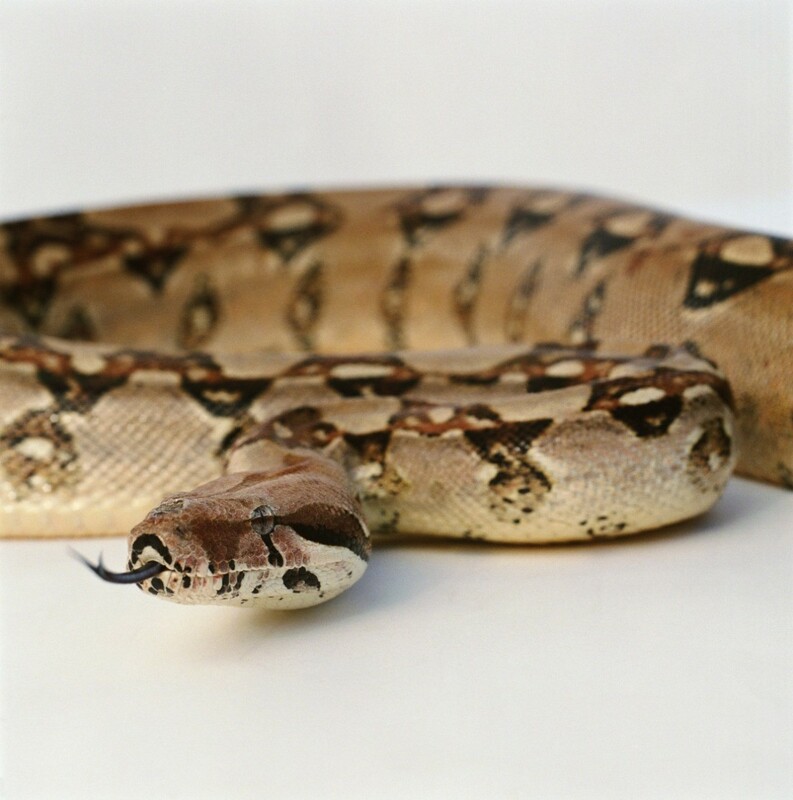 This guide is about natural snake repellents. Can anyone please give me ideas on earth friendly ways to keep snakes out of my yard with things I have at home? I had a rattlesnake on my front porch one morning and now I am terrified to go outside. I do live in the country and have never seen any of this for 14 years. We have 5 cats and I thought they were suppose to keep them away. Help! I can't move and must stick it out. Besides I do love the country life, just not these so close to my door. Please tell me what I can do. Thank you so much in advance and God Bless You. We've had a lot of luck with mothballs around our house. I live in East Texas near where you are, so I understand. They do stink, so be ready for that, but it's better than a snake in the house! However, it is starting to cool down, so they will be going into hibernation soon. We treat the area right around the house in March every year as it starts to warm back up. Well I was always told to pound the ground or floor with a stick the vibrations will make a snake move I not sure if this works or not. But I always hit the ground hard with my walking stick, and have not seen a snake in my path. Is there a nest (I think that's what they call them) around your steps, or porch, etc? I agree with the use of Mothballs. It works but does smell for a while after putting them around. We have had the same problem this week; I think it's because the summer is ending and they are looking for places to spend the winter. I have always heard that if you sprinkle sulfur around the house and yard it will keep them away. Hope it works. Good luck. I have had luck with spreading sulfur around the perimeter of my yard. It comes in bulk form and has to be spread by hand - cannot use a spreader. Good luck and God bless you. I used to always call the local Animal Control unit of the police dept to deal with a wide range of animals.They do so kindly! I have even gotten them to remove cats & such that are hit by cars. You might let them deal with it for you! Here they use a pole with a hoop on the end to catch with! I too live in rattle snake country and have tried all the home remedies to no avail. I have found the best way is to keep you grass mowed very short and the fields around your home brush hogged. Remove any piles of wood, construction material, and rubbish as this gives them a place to hunt and a place to hide. Keep your rodent population down and be certain that all feed is kept in metal containers when stored outside as this attacts rodents which attract snakes. Dogs and cats help but are not match for a rattle snake. The snakes in my area are not very aggressive and will try to get away. Thats not to say they are not dangerous and should be avoided. Identify your type of snake and research it. They are very temp intolerant and that determines the time of day that they are active. Good luck and do not let this ruin your happy life in the country. Just be alert and be careful. Have any of your cats had kittens, or have any gone missing lately?I ask because we had a huge rattlesnake on our back steps once,and after we killed it, I realized where our kittens had been disappearing too. Sad, but true. If a snake is coming around, he's looking for one of two things: A place to live or something to eat. If it's hot, he will look for someplace shady (like under your house). Sulpher is the best! It will eat there skin off! Does anyone know of any natural snake repellents? Please suggest. I was going to suggest sulfur, which is in the archives below. Read those posts. Also, cats and dogs keep them away to an extent. How can I repel snakes organically? Get rid of their food source. 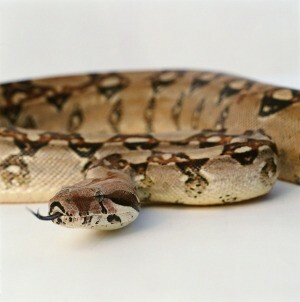 Snakes are part of a healthy eco-system, they eat rodents, bugs, etc. Get rid of food sources of course and put Osage orange tree fruit aka "hedge apples" by entrances of crawl spaces, entrances, etc. this an old pioneer method probably learned from the natives. There is also a chemical property to this fruit that supports this. It works for spiders too if you get rid of eggs and webs first. You also get rid of a snakes' food source. Lime can be used to prevent snakes from coming into your yard. This is a guide about using lime to keep snakes away. I am looking for ways to keep snakes away. I am scared to death of them. A snake would be scared of a fox. If you have a tractor supply, Rural King, or Big R type of store, they sell a bottle of fox urine. I know this sounds crazy, but it worked for us. We had a ground hog that actually busted the concrete floor in one of our outbuildings. The fox urine would be sold near the hunting supplies. I have just about given up the love of gardening because of the abundance of snakes I come across. Any suggestions? My heart goes out to you as I sure understand your plight. I've had snakes between my storm door and my mud room door for the past two years! They made a nest in the crack in the concrete between the foundation and the sidewalk and sunbathe on the concrete. At first I bought expensive spray over the internet. But it was well worth the money as I learned something. The man who sold it told me snakes hate strong odors. (I think they "inhale" it through their skin.) The product I purchased smelled like the strong creams you put on sore muscles. It contained capsasin which I believe is a type of hot pepper. Last spring I put some Tiger Balm brand in that crack and haven't seen a snake there since that time. I truly believe anything that has a strong nasty smell would work. I particularly like the capsasin ointment because it renews its smell in the hot sun and you don't need to replace it when/if it rains. I must tell you that I used to have lots of insects in my lawn. Then, voles came to eat the insects. Now I have snakes to eat the voles. Try to figure out if you have this type of food chain in your garden. Do you have any toads living in your mulch? If you eliminate the food supply, the snakes will go away.